On the weekend of Sept. 10-11, the Denver Botanic Gardens showcased some our state's most carefully crafted and meticulously maintained bonsai trees. 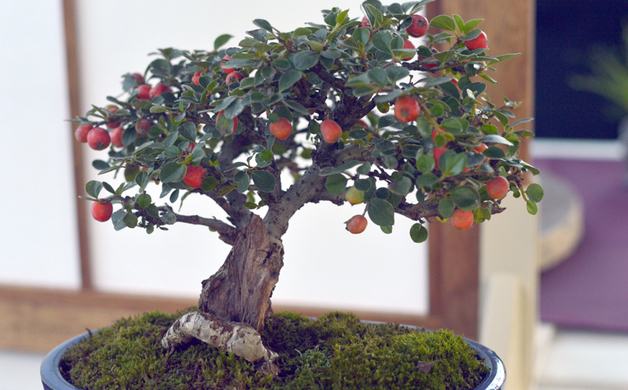 This bonsai event marked the 47th annual show held by the Rocky Mountain Bonsai Society. Members from around the Front Range submitted their miniature trees to the exhibit, which the Botanic Gardens hosted at the York Street amphitheater. Larry Jackel, a bonsai horticulturist with the Botanic Gardens, describes the showcase as a "celebration." "We have a wide variety of trees," he says, which includes tropicals and Japanese maples. "But probably the core of the tree population that was shown are native or collected from the Front Range of Colorado." 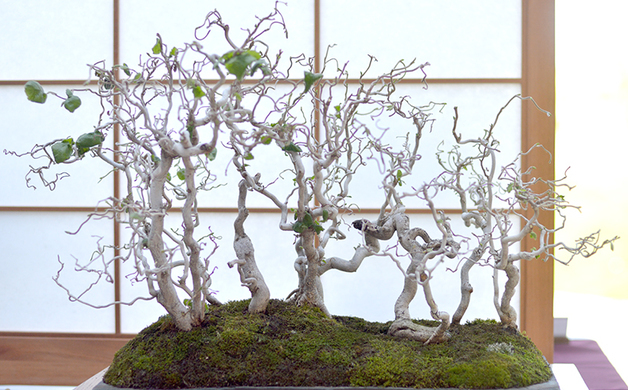 Jackel adds that our state's fauna has wowed bonsai artists from other countries, too. "The trees that grow here in the wild may be some of the best for bonsai anywhere in the world. It's quite a nice surprise," he says. "Artists that I've talked to who have been all over the place are blown away by how beautiful our little guys are." 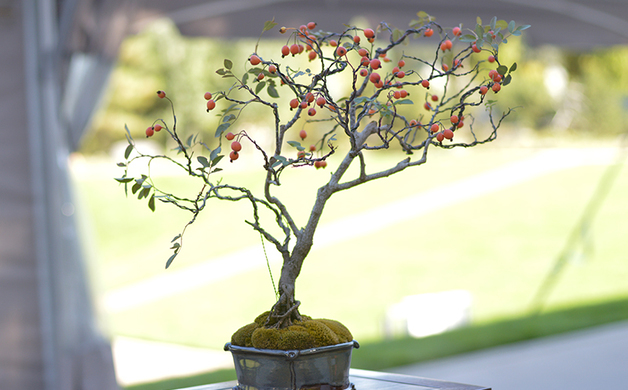 In case you did miss the show, the Denver Botanic Gardens offers a course in the art of bonsai, so you can grow and shape your very own happy lil' tree. 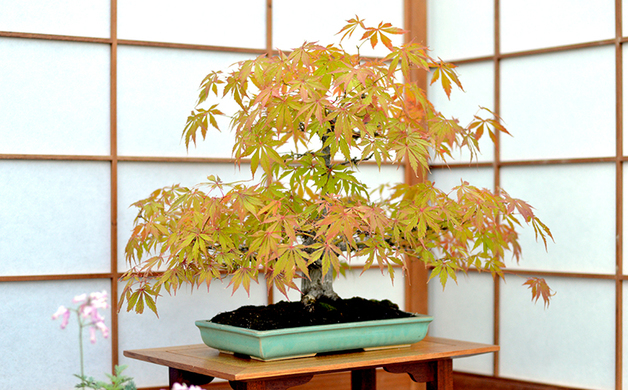 You can find more info for the next bonsai course here, which takes place on Sept. 24. 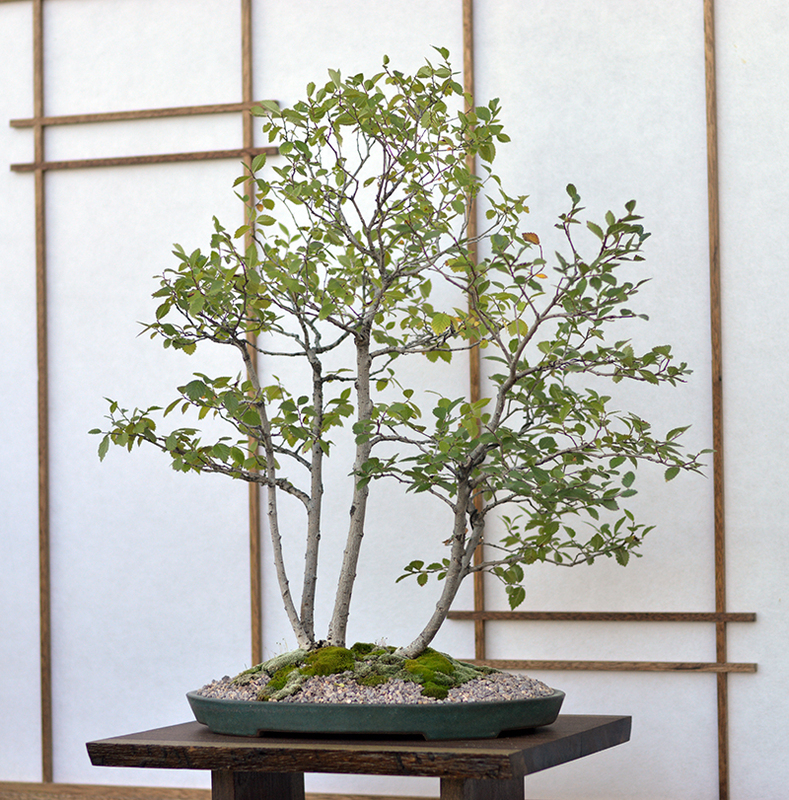 The Rocky Mountain Bonsai Society also offers a bonsai course on Oct. 1.